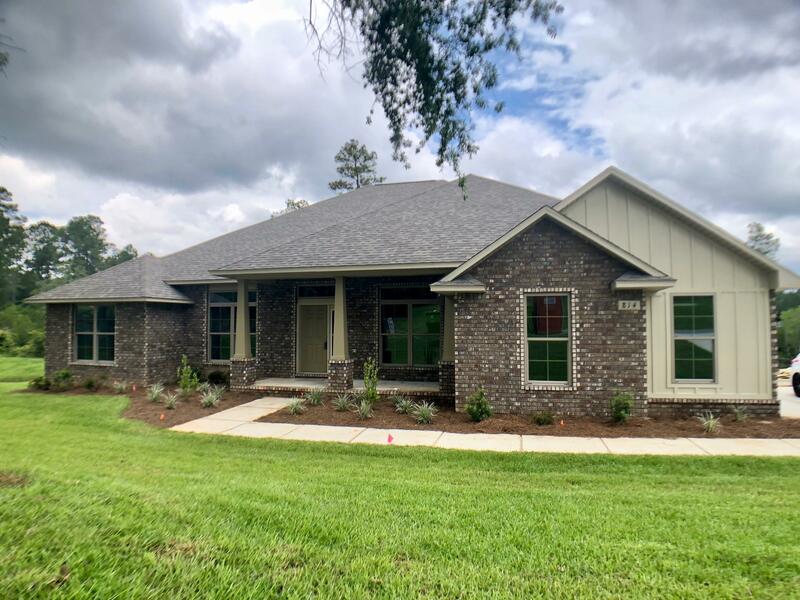 2417 Moonstone Drive, Crestview, MLS# 807283: ERA American Real Estate Buy A Florida Vacation Home, Schedule a Showing, Call Brandon Jordan of ERA American Real Estate Today! 3019sqft New Construction for designated on-your-own-lot build. This information was last updated on 4/21/2019 10:03:43 PM.